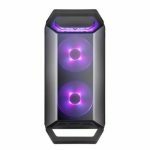 Cooler Master unveiled its MasterBox Q300P and Q300L during CES earlier this year, offering affordable solutions to compact systems while minimising the impact on customisation. Both have now hit shelves, with the MasterBox Q300L resting at £39.99 and the MasterBox Q300P at £64.99. “Case options in the mATX market aren’t as vast as our community would like,” claims Matteo Stracciari, Case General Manager at Cooler Master. 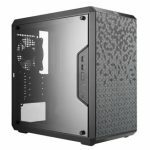 “People that want a compact, customizable gaming case can look forward to the Q300 Series.” Cue the MasterBox Q300 series. 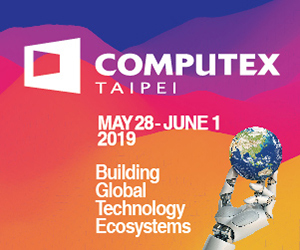 The smaller size of the cases is built to house mATX and M-ITX motherboards, while still giving room for full sized ATX power supplies and up to a 240mm front radiator. 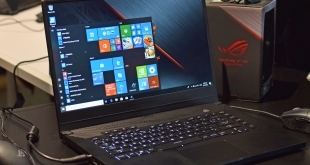 Cooler Master touts this as a perfect solution to build a portable rig primed for LAN use, while retaining the power needed to get the most out of the games themselves. One of the more interesting things across the MasterBox Q300 series is that the I/O panel can be adjusted to a total of six different locations on the case, with space on the top, bottom and front of the left and right sides of the case. 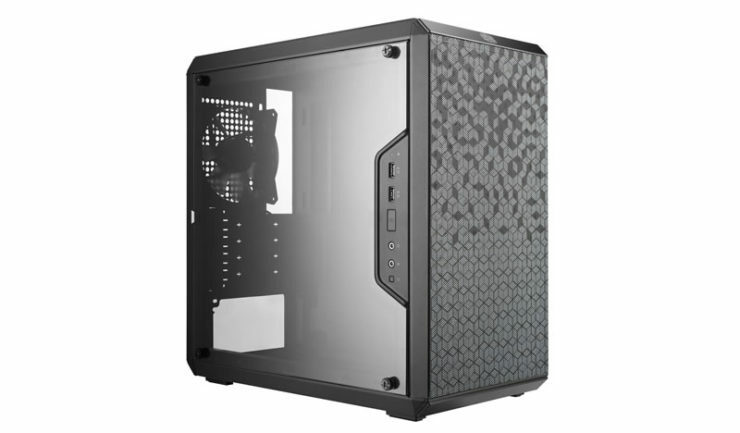 The MasterBox Q300L is described as “the straightforward option of the series” by Cooler Master, thanks to its minimalistic design. Its key feature is magnetic dust filters on the front and top panel that can be removed for easy cleaning. Given its box shape, the case is designed to stand horizontally or vertically with no issues, relying on the adjustable I/O port to always be accessible. 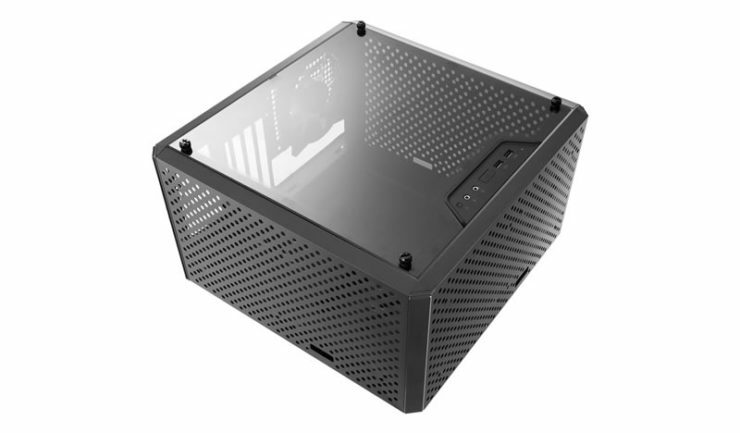 The MasterBox Q300P adds four handles to each corner of the case, making it ideal for transport and portability. 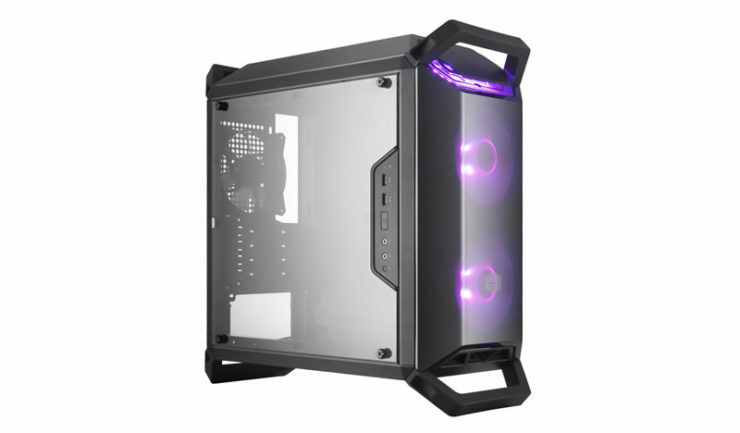 Aesthetic is also important to Cooler Master with this iteration, as it ships with two pre-installed 120 mm RGB fans that sit at the front behind a DarkMirror front panel for a distinctive look. An RGB controller also ships with the Q300P to help those without a compatible motherboard enable the top to light up in coordination with the fans. 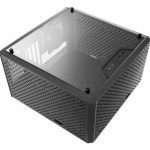 Cooler Master plans to update its MasterBox Q300 series over time, ensuring all will be compatible within the mATX lineup. 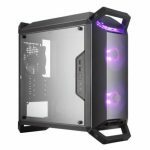 KitGuru Says: It is interesting that more cases are shipping with RGB fans and a controller for a rather reasonable price. 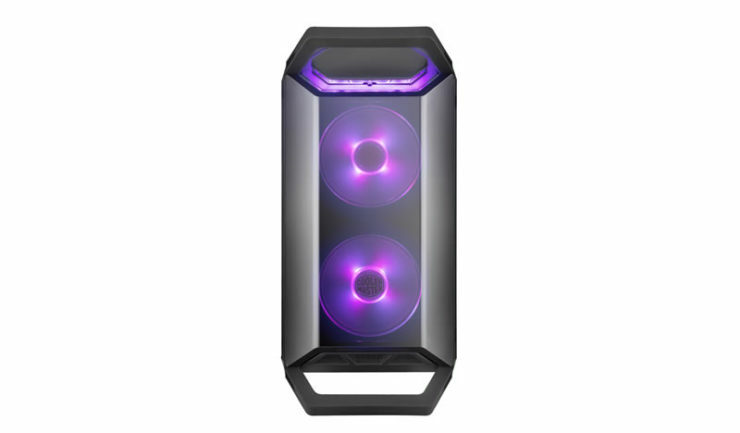 I would like to start going to LAN events more, making the Cooler Master MasterBox Q300P particularly interesting for a new build. Do you like the look of the new MasterBox lineup?